Developed in 1926, the luxury marque pioneered a patented system of screwing down the bezel, case back and winding crown against the middle case. 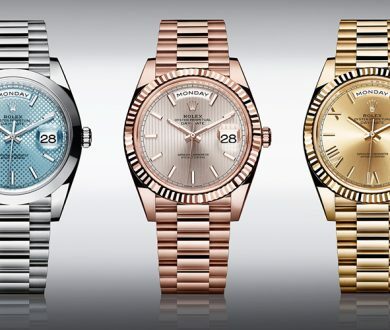 Now, every Rolex in the Oyster collection is guaranteed to be waterproof down to at least 100 metres. 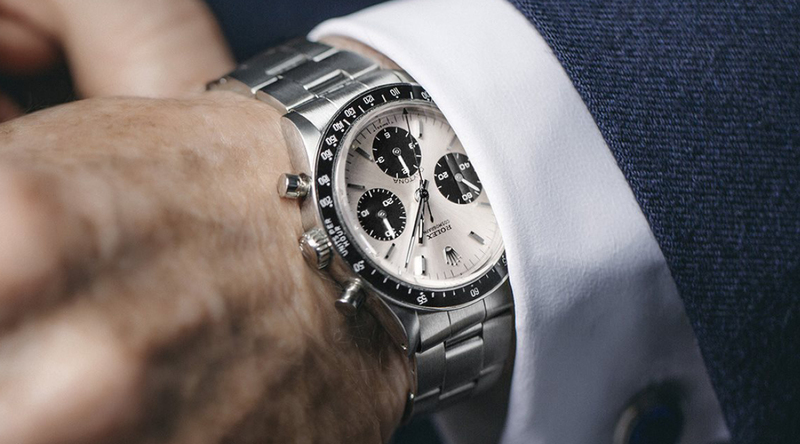 It is the only watch brand in the world to have all of its gold and platinum made on site. 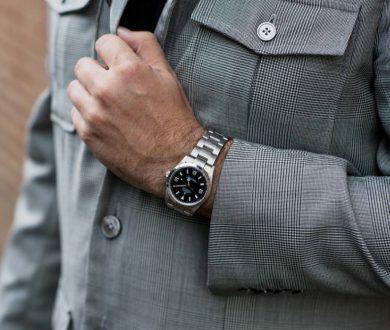 Having control over the production allows Rolex to ensure the highest quality, which is, after all, at the core of its philosophy. 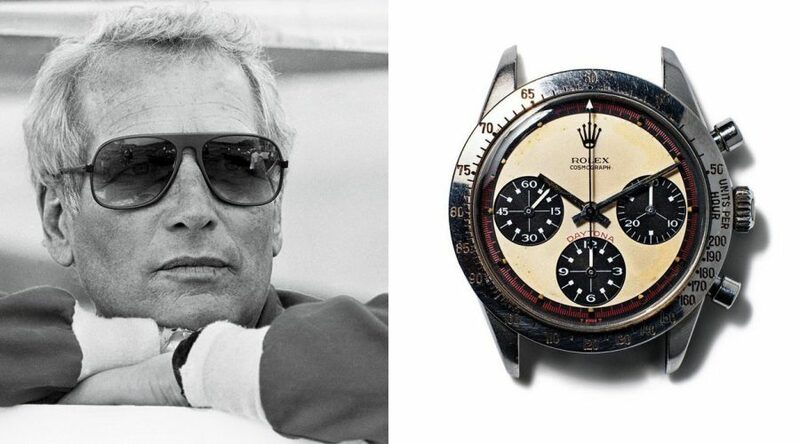 The 968 Reference 6239 Daytona Rolex (dubbed the ‘Paul Newman Daytona’) was considered one of the brand’s most iconic models and was sold for an eye-watering USD$17,752,500 at auction to an anonymous telephone bidder. 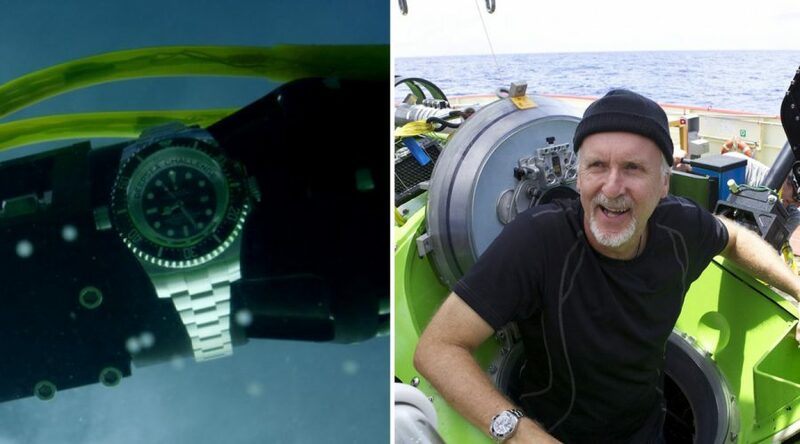 Film director James Cameron descended to 10,908 metres (the deepest point in the world’s oceans) as part of his Deep Sea Challenge exploration. Undertaking the journey in a specially-made vessel, Cameron equipped its robotic arm with an experimental Rolex — and the watch never missed a beat. Despite the fact that Rolex produces around 1,000,000 watches a year, it still refuses to speed up production in favour of maintaining quality, keeping much of the process carried out in-house.